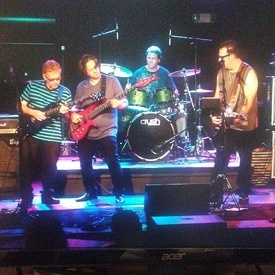 A Christian Rock Band centered in Connecticut Is looking for a new member. They play Christian originals, no covers, and do not play Bars. They are looking to record their current songs and write additional. If you are a Keyboard player interested in rocking out with other Christians please message us. Preferable if you also have skill or passion in writing music as well. See more Shelton Musician Wanted ads.